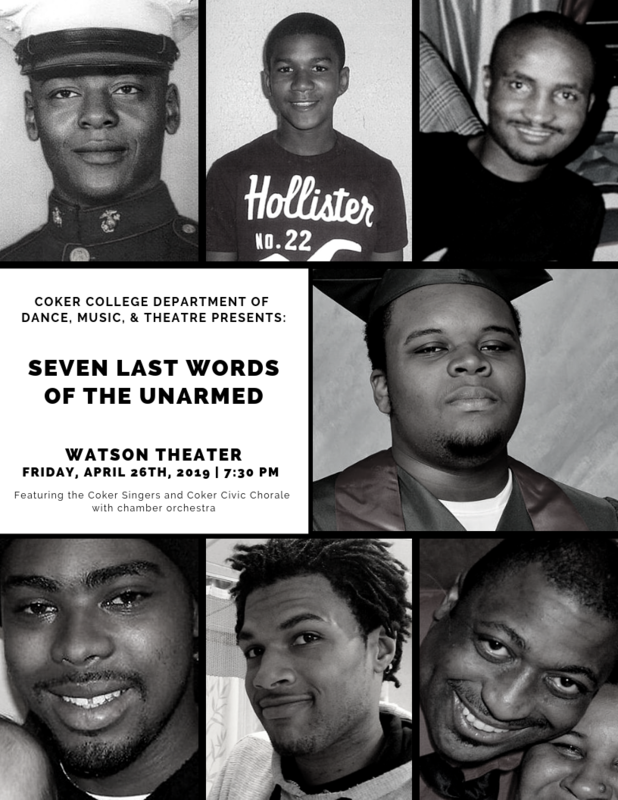 On Friday, April 26th at 7:30 p.m. the Coker Singers will present Seven Last Words of the Unarmed in Watson Theater on the campus of Coker College. Written in 2015 by living composer Joel Thompson, Seven Last Words of the Unarmed is a multi-movement choral work memorializing seven unarmed black men killed by police or other authority figures. The text of each movement highlights the last words spoken by Kenneth Chamberlain, Trayvon Martin, Amadou Diallo, Michael Brown, Oscar Grant, John Crawford, and Eric Garner. The Coker Singers will then be joined by the newly-formed Coker Civic Chorale to present Gabriel Fauré’s Requiem, featuring soloists Dr. Christi McLain and Justin Staebell. Soprano Christi McLain is voice faculty and Coordinator of Vocal Studies at Coker College and baritone Justin Staebell is currently pursuing doctoral studies at the University of Minnesota. Both Thompson’s Seven Last Words of the Unarmed and Fauré’s Requiem will be presented with a chamber orchestra, directed by Dr. Jerron Jorgensen. The concert will conclude with “Words Like Freedom” from Evan Mack’s Langston Hughes’ Dream of Freedom. 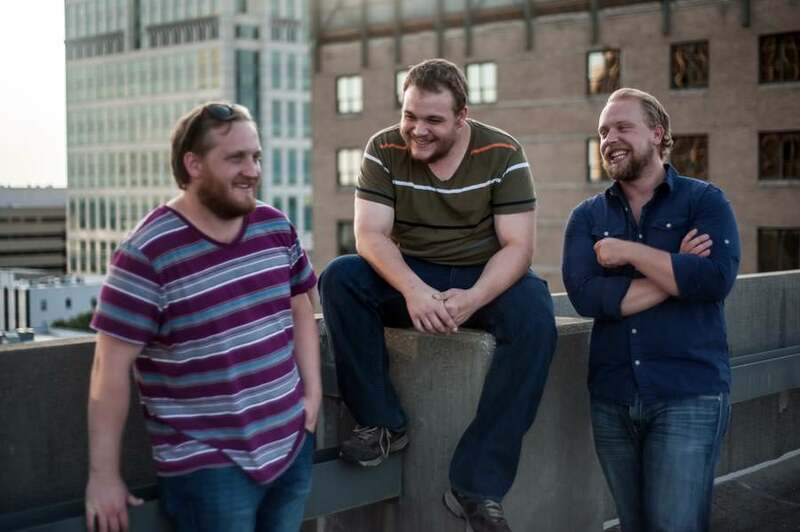 New York-based composer Evan Mack serves on the faculty of Skidmore College and visited Coker College in November of 2018 for a four-day artist residency, working with the Coker Singers and Coker’s Opera Workshop students. 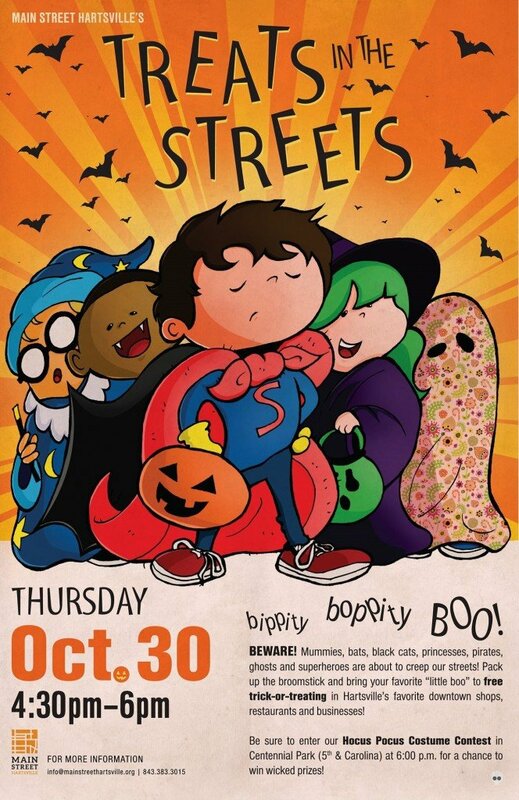 This event is free and open to the public, with a free-will offering being accepted to support the Boys & Girls Club of Hartsville, providing opportunity and support for Hartsville’s underserved and marginalized communities. This event is Trans4mations approved. A post-concert talk regarding gun violence, trauma, and arts role in social justice will take place in Watson Theater.